The ability to notice more of life, the little things specifically, correlates directly to how good you feel about yourself, other people, the situation you’re in, and the state of the world. There are so many distractions pulling on our attention, that’s the stress of it all is even said to make us a bit crazy. And that’s why noticing is so important. Notice a single breath, inhale and exhale. Notice the adversary. Notice their clothing. Their gestures. Their face. Notice the sound of the words coming out of them. Notice their stress or lack of it. Notice the loudness of the discussion. Notice the palpability of the air between the two of you. Notice your perspective. The ability to notice more is very advantageous. It helps get you out of your skin, and to step above the situation – to make more compassionate and effective decisions. Practice it. Right now. Do the breathing exercise of noticing a breath, inhale, hold, exhale. Drink tea. 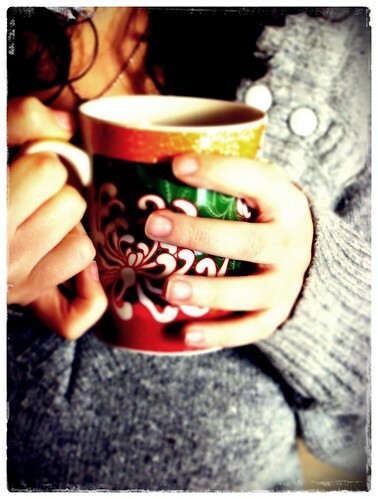 I find that the art of brewing, sipping, and savoring tea is a great training ground for noticing. A great reminder for me to practice noticing more throughout my day, and to remember to notice when I'm brewing, sipping and savouring my morning pot of tea (usually Honeybee).